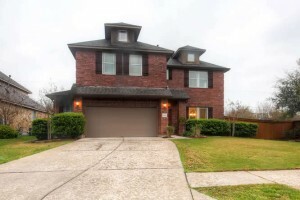 Beautiful, meticulously-kept home in the Falcon Pointe – Arbor Landing neighborhood. an open floor plan, and a private backyard! Master bedroom features large windows, a walk-in closet, and a spacious bathroom for two. Don’t miss your change to live in this great neighborhood. Open House: Saturday (3/12) and Sunday (3/13) from 1-4 pm. We’d love you to stop by!